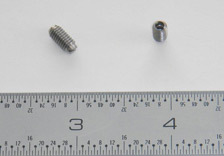 It takes specialized precision equipment to manufacture parts on a very small scale. We excel at this type of manufacturing at Ohio Metal Products, building on a century-old tradition of quality in custom fabrication. In this project we were contracted to fabricate the ball plunger body shown here. 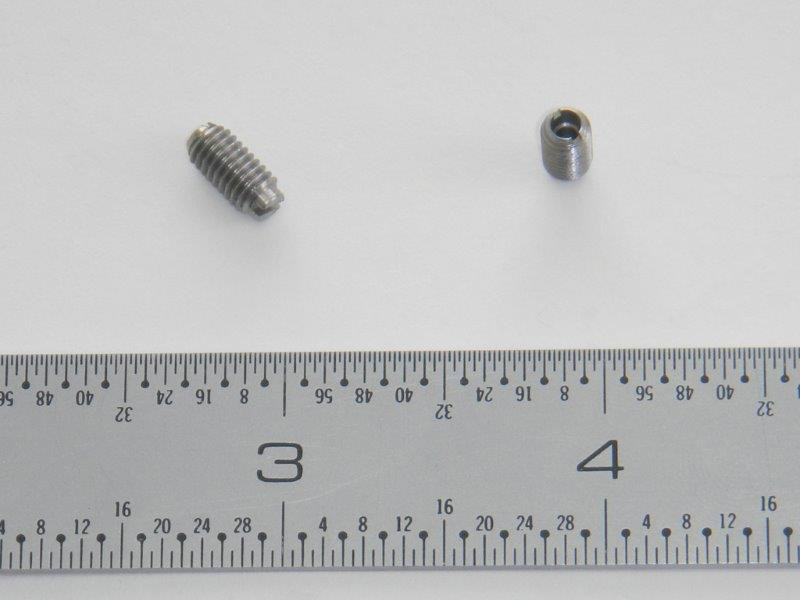 Composed of 303 stainless steel, we machined the parts on our single spindle screw machine. We turned and threaded the outside diameter, drilled and reamed the small hole, then milled a very small screw driver slot on both ends. We completed 10,000 of these parts, which measured just .160" in diameter and .350" in length, all to tolerances of ± .001". For more information on this project, please see the information below or contact our company directly.